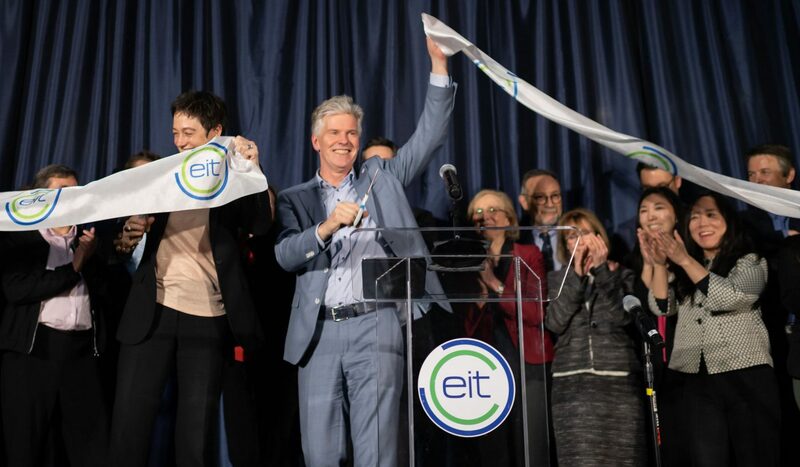 The European Institute of Innovation and Technology (EIT) opened the first Community Hub outside of Europe in Silicon Valley. Building on the existing Silicon Valley Hub of EIT Digital, the EIT Hub in San Francisco will support European innovators to attract US customers, partners and investors. It will also showcase innovation made in Europe and bolster the visibility of innovative European solutions to global challenges. The EIT was created in 2008 to drive innovation across Europe. The EIT Community, Europe’s largest innovation network with more than 1 000 partners from business, education and research, powers innovators and entrepreneurs, helping them turn new ideas into innovative products and services. The greater transatlantic collaboration will generate new opportunities for growth and jobs in Europe. ‘This is precisely what scale-ups need: support and access to a network that opens doors throughout the growth stages. We’ve scaled, are ready to grow further globally and thrilled that EIT Digital and the EIT Hub in Silicon Valley will be there to support us on the next stage of our journey’. In the first phase, the EIT Silicon Valley Hub will represent EIT Digital, EIT Climate-KIC, EIT Food, EIT Health, and EIT Raw Materials. The Hub will support European ventures to sell their products and services on the US market, attract US students to the EIT’s entrepreneurial education programmes in Europe, provide a gateway to Europe for US-based organisations, facilitate joint open innovation initiatives and generally stimulate stronger collaboration between the EIT Community and Silicon Valley. In the near future, the EIT Community will continue expanding its footprint beyond Europe and establish additional EIT Community Hubs in Tel Aviv (Israel) and Beijing (China).